In 3 DAYS you'll have a new message that can help reset the relationship with your alienated child and create progress. Learn exactly what to say and what not to say in your new message and how to start making progress in a very REAL way. 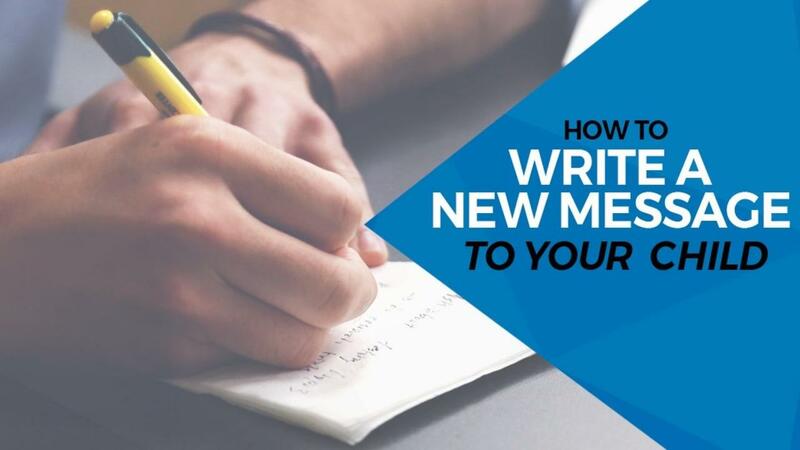 This training walks you step-by-step on how to construct the 3 key elements to your new message. It comes complete with real-life examples and a script TEMPLATE that is ready for you to customize to your own situation. This is the fresh start you've been waiting for!